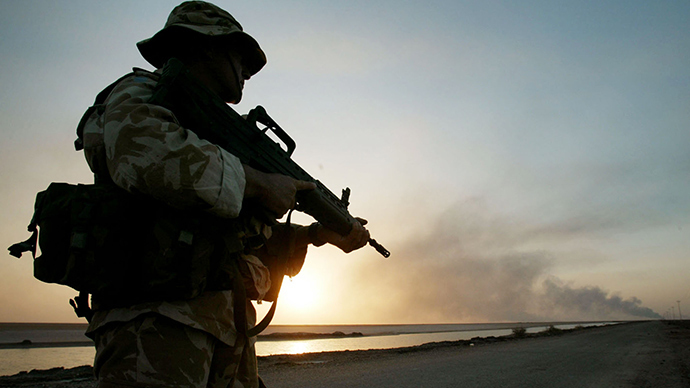 Anti-bribery laws have made British arms companies more ethical over the last three years, according to an NGO which has heavily criticized the industry in the past. In its 2015 Defence Companies Anti-Corruption Index, Transparency International UK (TI UK) found that all ten of the British companies assessed had improved their conduct, meeting the requirement to fit into the top three ‘bands’ of the index. Included in the figures are some of Britain’s most prominent arms giants, including Babcock Industries and BAE Systems. TI UK spokeswoman Katie Fish told the Independent the Bribery Act was probably a major factor in curtailing corruption among the firms. The legislation makes companies highly liable if they do not prevent bribes being given on their behalf, a practice which has further scandalized an already controversial industry for decades. The report found that British arms firms are now in advance of French and German rivals when it comes to combatting corruption. The news will be welcomed by PR-conscious arms firms like BAE, which last week became the main sponsor of an under-performing school in the North West of England. From September the arms marker, which operates a dockyard in Barrow-in-Furness, will run the Furness Academy, which was created under the coalition government’s academies scheme by joining together three failing schools in the area. BAE previously tried to donate £400,000 to the academy in 2007, while the firm was under investigations of corrupt dealings. BAE has set up a trust to run the school under its submarine-building arm. Campaigners worry the move will have an impact on the curriculum. “The idea [BAE] could soon be playing a significant role in running one of our schools is deeply worrying.